It’s panic time! You’ve waited until the last minute to pick up that special something for someone who’s been naughty or nice. Don’t worry, Haute Living‘s got this. Here are a five haute, last-minute holiday gift ideas in San Francisco that are available now. Yes, we’ve checked for you. Now go! Dazzle that someone special in your life with this 11.13 carat Art Deco diamond bracelet featuring 319 mixed cut diamonds set in platinum. This $29,000 sparkler measures 7 inches long and 18mm in width with a weight of 45.5 grams. It’s available through RoseRoss, a new vintage and estate San Francisco-based jewelry company started by Tiffany Rose Cummins and Claudia Castillo Ross, the talented duo from Cross Marketing PR. 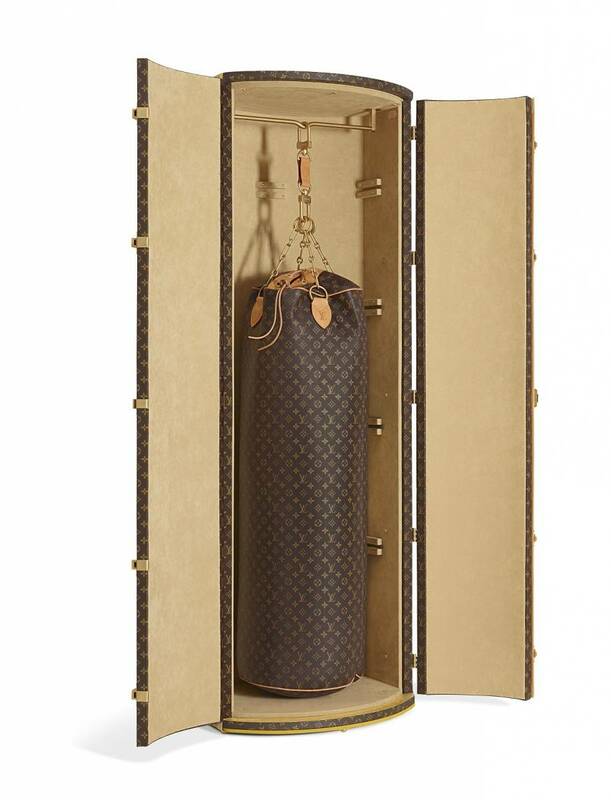 Encourage someone to get a head start on their New Year’s resolution to get in shape with this haute punching bag designed by Karl Lagerfeld for Louis Vuitton. 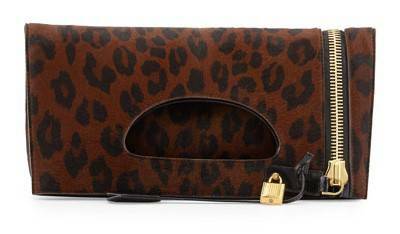 It’s part of LV’s Celebrating Monogram collection and retails for $171,000. Of course for that price you receive the $5,900 punching suitcase, which includes boxing gloves and a mat, complimentary. Available at Louis Vuitton Union Square. We’re gaga over this Tom Ford Alix Calf Hair Zip and Padlock Crossbody Bag, featuring signature Tom Ford golden hardware, cutout tote handles and a detachable shoulder strap. Pick yours up now at Neiman Marcus in Union Square for $4,490.00. 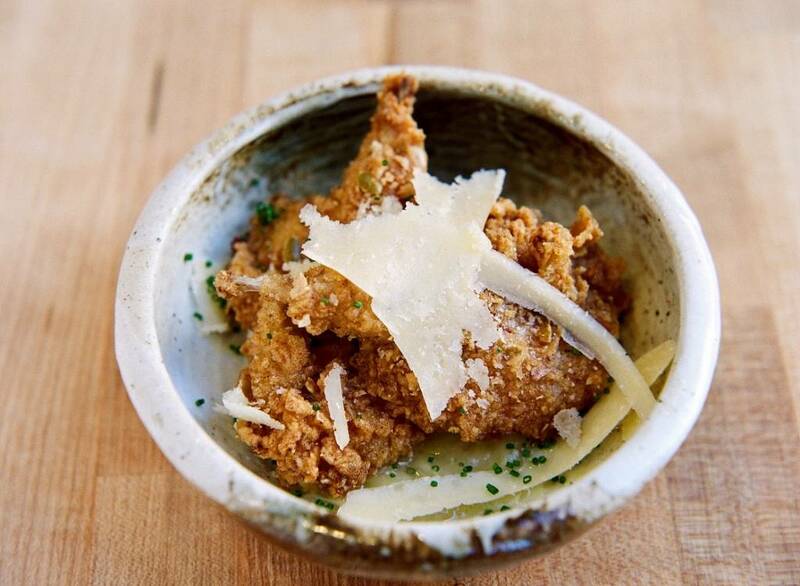 You’ve tried your darndest to book a reservation at State Bird Provisions, named “Best New Restaurant” by The James Beard Foundation in 2013, but still to no avail. Sure, Stuart Brioza and Nicole Krasinski, State Bird Provisions’ husband-and-wife chef duo, opened The Progres next door but you want something even more impressive. What are you going to do? Bring the restaurant to you and invite your friends as Christmas presents. With the State Bird Provisions Exclusive Moveable Feast, available for members of IfOnly.com, a website that offers once in-a-lifetime experiences with the world’s top talent for a good cause, Brioza and Krasinski will cook a delicious and innovative dinner for up to 20 guests in the member’s home. Wines for the evening will be thoughtfully paired by Petra and Dade Thieriot of Dee Vine Wines. The cost is $300 per person and benefits Share Our Strength’s Cooking Matters. Few things exude luxury more than a beautiful writing instrument. 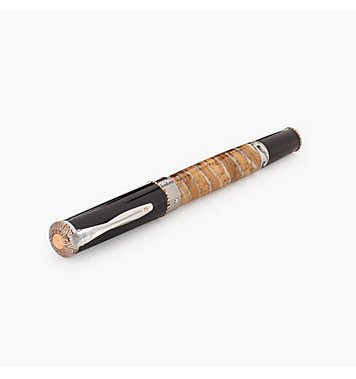 This William Henry Cabernet Light Pen, uniquely carved and handmade in the USA, is 5½ inches long and made of fossil woolly mammoth, rose gold, titanium, ebonite, mokume gane and diamond. It’s available at Gump’s in San Francisco for $1,950.